'New Low Price!' 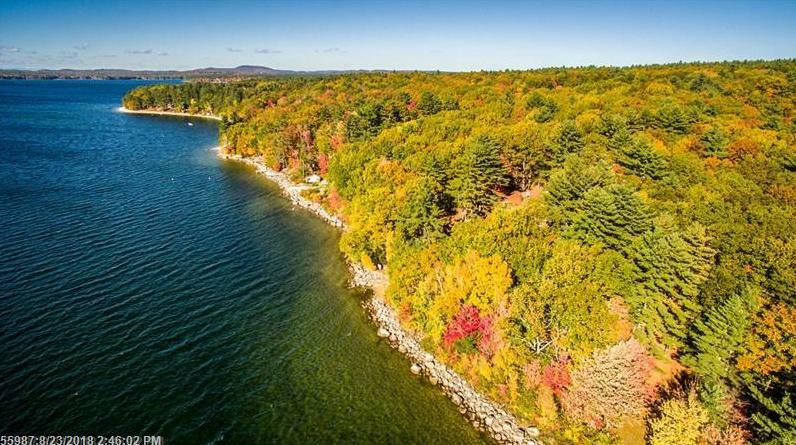 Imagine owning this property in a peaceful lakeside setting that is only 10 minutes from the shopping centers of N. Windham, within a 1/2 hr and hour respectively of the ski areas of Bridgton and Sunday River, and 2 hours from Boston. There is a spectacular view across the lake of majestic Mt. Washington and the Presidential Range of the White Mountains. Here is an incredible opportunity to own this beautiful picturesque property on one of Maine's premier bodies of water. 34 Kennard Road (MLS #1287115) is a lot/land listing located in Windham, ME. This is a lot/land listing with a lot of 294,030 sqft (or 6.75 acres). This property was listed on 12/07/2018 and has been priced for sale at $1,890,000. Nearby zip codes are 04015, 04038, 04071, 04074 and 04084. This property neighbors other cities such as Casco, Frye Island, Raymond, Scarborough and Standish. Listing Last updated 01/23/2019 4:44 PM CST . Some properties which appear for sale on this web site may subsequently have sold or may no longer be available. Walk Score provided by Walk Score. Mapping data provided by Google and Bing.